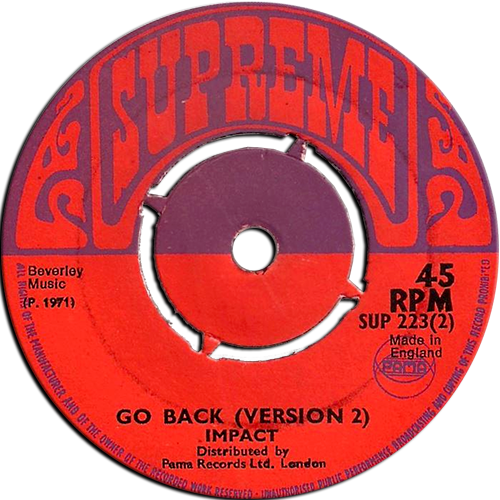 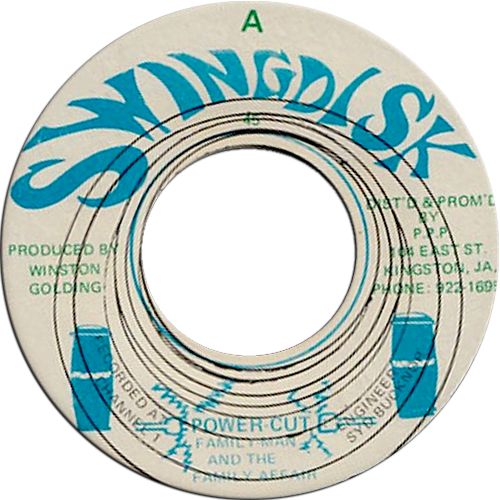 Also released on JA Swing Disk and Supreme 7 inch. 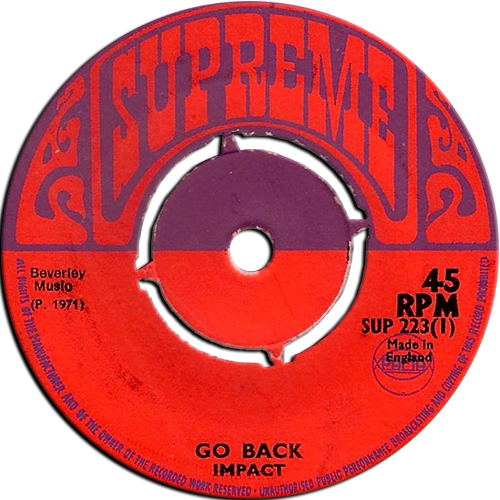 Credited to Impact. 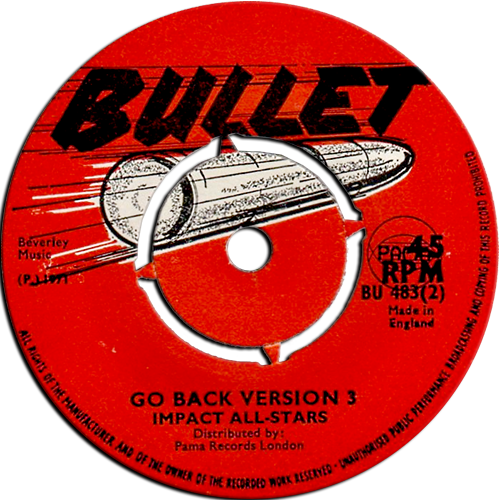 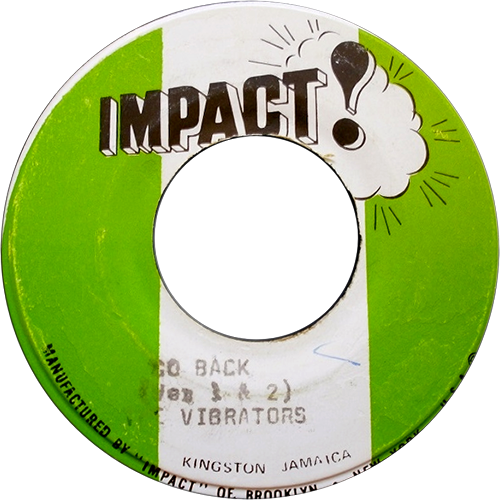 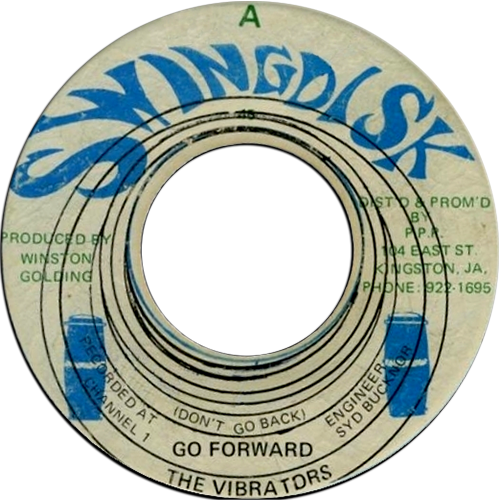 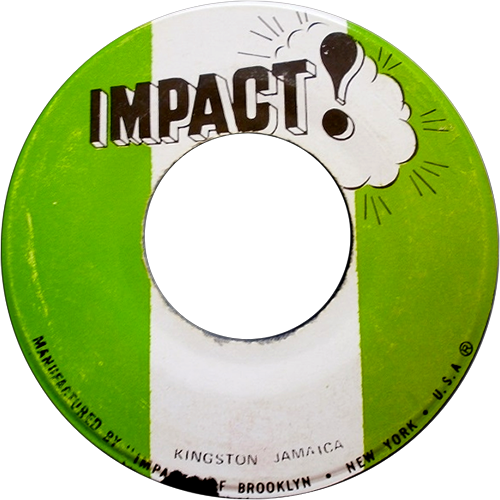 Also released on JA Swing Disk and Impact 7 inch.